This is maybe a Christmas song, but it applies to all who sometimes in fear need to do something that is a little hard to do or maybe beyond what we normally would do. This Christmas song is encouragement for those of us called to a special ministry like Joseph and Mary who brought forth Jesus. We are all called to express Jesus in a special way. Don’t fear, just follow God. God will do wonders. 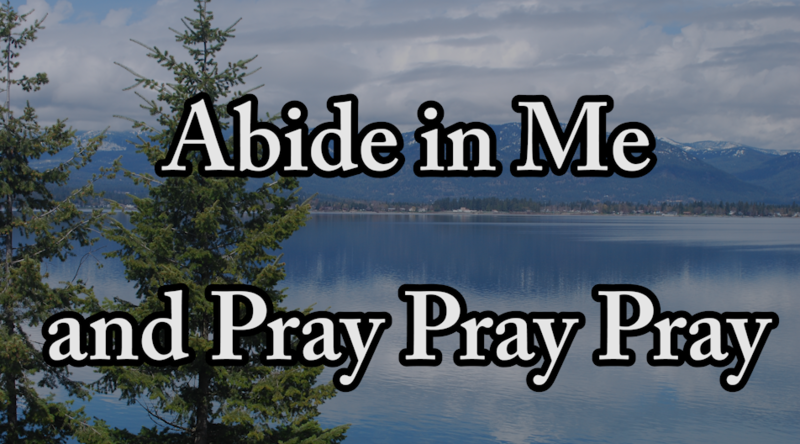 This entry was posted in How to Pray on April 12, 2019 by Drew Haninger. 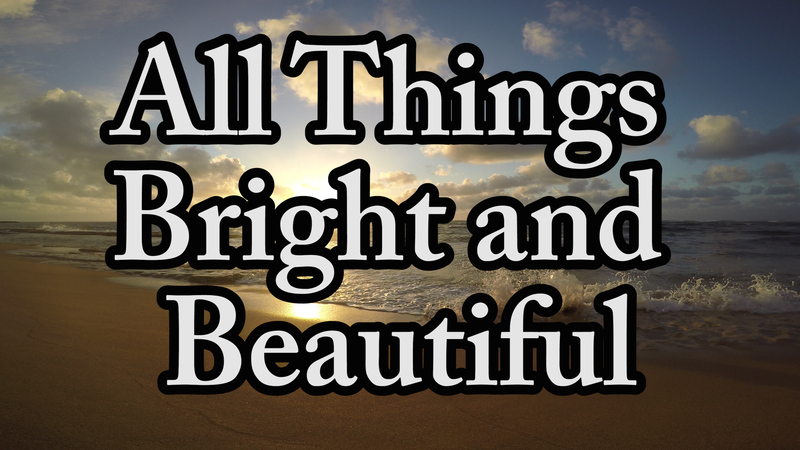 Beautiful traditional hymn called: All Things Bright and Beautiful. This song was first published in 1848. Music arrangement and vocals by Julie Gaulke, see her web site at: JulieGaulkeMusic.com, the sheet music is available at: pianomomsheetmusic.weebly.com/all-things-bright-and-beautiful.html The scenery is by Drew Haninger and is from Kauai, Hawaii, Oregon and Washington state. This entry was posted in 4k Music Video, Christian Hymn, Christian music, Christian Songs, Devotional Video, UHD 4k Video, Video and tagged beautiful, God's creation on March 1, 2019 by Drew Haninger. Bethlehem, a town in ancient Biblical Israel where Jesus was born feels so small, but out of Bethlehem came Jesus the King, the Messiah. This is based on Micah 5:2 which is a prophecy about the city of Bethlehem. The verse seems to indicate that the city felt too small and unimportant to do anything significant. But from this city came Jesus Christ. Jesus is King and Redeemer. This is the real meaning of Christmas. This entry was posted in Beautiful Scenery, Christian Hymn, Christian music, Christian Songs, Christmas Songs, HD Music Video, Israel, Jesus Songs, Song Christian and tagged Bethlehem on December 13, 2018 by Drew Haninger. Sing about Jesus, He is the real meaning of the Christmas season. Here is a new Christmas song based on Isaiah 9:6 and the New Testament Christmas story as told in Luke and Matthew. I hope you will enjoy this Christian song: Jesus Jesus, Born of Mary. This entry was posted in Christian Hymn, Christian music, Christian Songs, Christmas Songs, Hymn Songs, Video and tagged Birth of Jesus, Jesus, real meaning of Christmas on November 19, 2018 by Drew Haninger. Prayer is one of the most power things we can do. Prayer connects us with God, who is the creator of the universe. Consider this verse in John 14 encouraging us to pray in the name of Jesus. This entry was posted in Bible Prayers, How to Pray, Prayer, prayer encouragement, Prayer Verses and tagged Prayer connects us on February 16, 2018 by Drew Haninger. 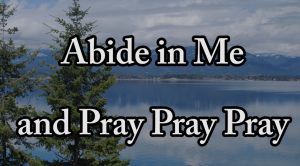 Prayer song: Just a little Faith in Prayer – Speak To The Mountain. 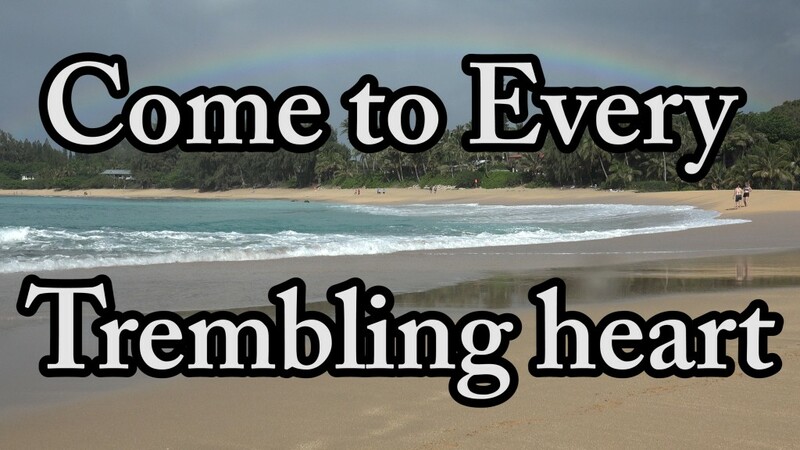 The video scenery is from Kauai Hawaii. 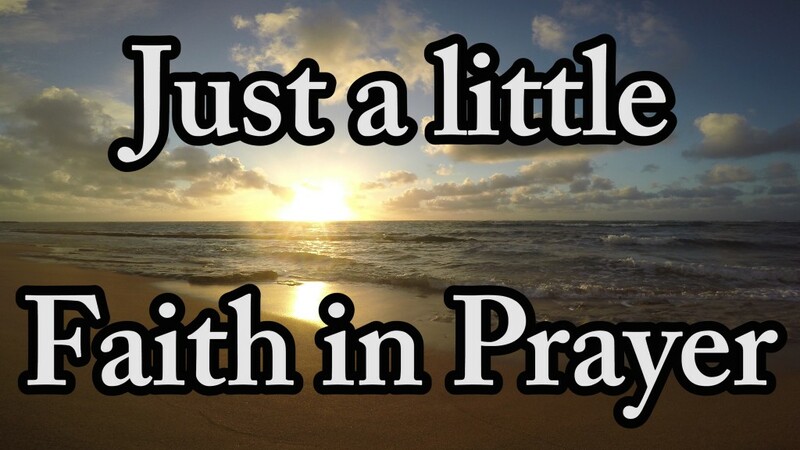 So prayer sometime requires just a little faith to speak to our situation. This entry was posted in 4k Music Video, Christian Hymn, Christian music, Christian Songs, Devotional Video, Encouragement, Faith, Hope in God, How to Pray, Hymn Songs, Jesus Songs, Prayer, prayer encouragement, Prayer Resources, Prayer Verses, UHD 4k Video, Video on February 14, 2018 by Drew Haninger. A love song and story about God’s love and care. 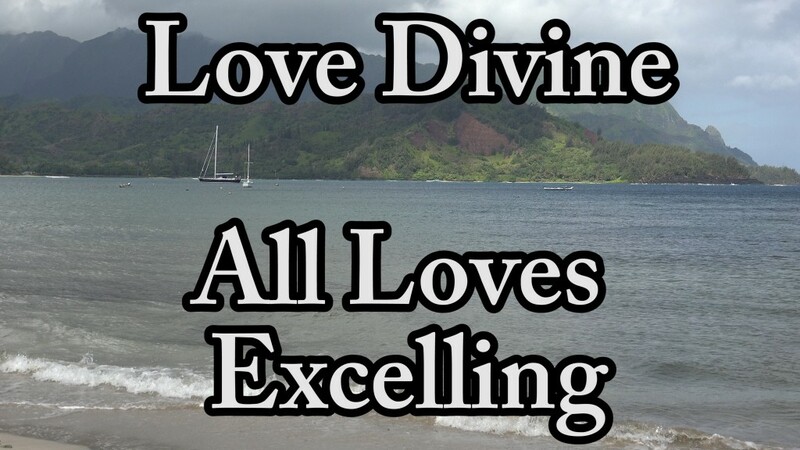 This traditional hymn called “Love Divine All Loves Excelling ” was written by Charles Wesley, and was first published in 1747. 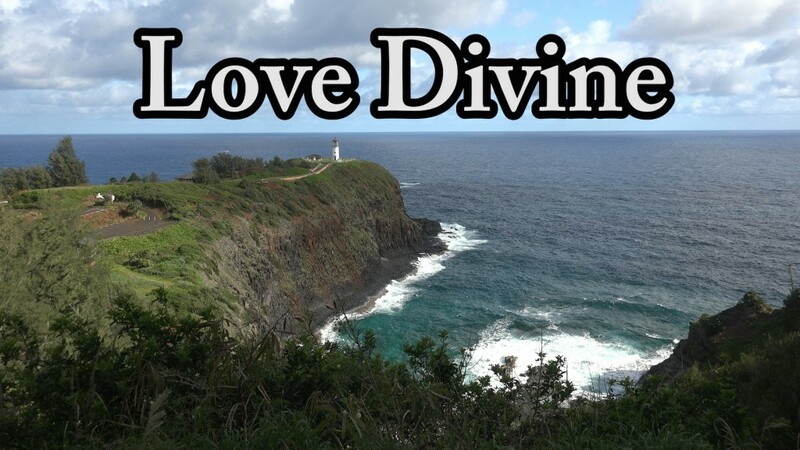 Enjoy the beautiful scenery of Kauai, Hawaii in this 4k video. This entry was posted in 4k Music Video, Bible Study, Christian Hymn, Christian music, Christian Songs, Devotional Video, Encouragement, Faith, HD Music Video, Hope in God, Hymn Songs, Jesus Songs, Song Christian, UHD 4k Video, Video and tagged fellowship with God, God's Love, God's promises on January 11, 2018 by Drew Haninger.